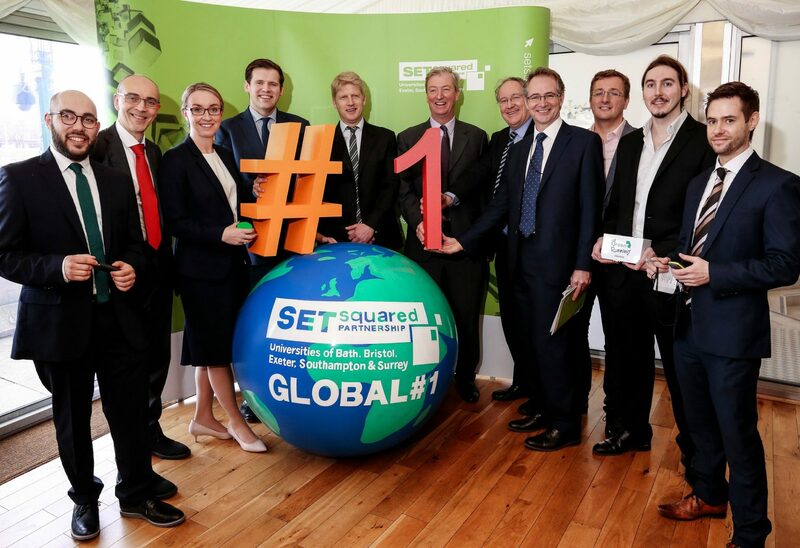 SETsquared, recently named the global number one university business incubator, has today announced that its member companies raised over £90m of investment in 2015. SETsquared currently supports some 260 high growth potential technology companies, all of which are developing businesses based on technology innovation in sectors as diverse as cloud computing, cleantech, medtech, next generation mobile and spacetech. The investment raised by the start-up companies translates into economic growth, and independent research commissioned by SETsquared shows that its companies have created over £3.8bn of value (GVA) in the South of England’s economy since 2004. SETsquared’s plans for continued growth will see the economic contribution created by its companies rise to £8.6bn over the next 10 years. Nquiringminds– which builds products, from software to hardware, that make cities better at capturing, securing and using data. It helps cities to run smarter. Inova Design Solutions– which has created Bodytrak, a miniature wearable device that monitors a suite of health and performance indicators and sends accurate data to users in real-time, via a smartphone, smart watch or internet hub.